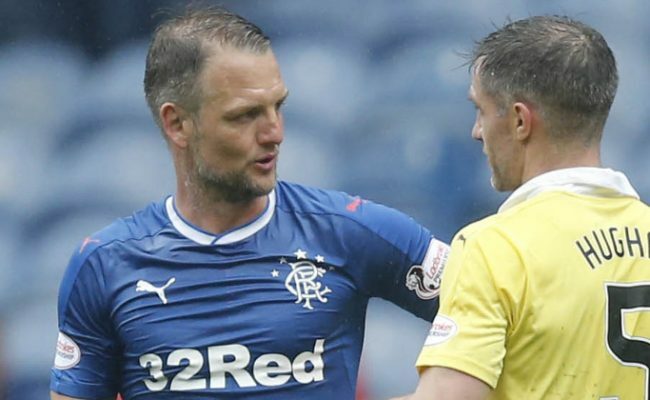 PROGRESSION in the Scottish Cup is a must for Clint Hill this weekend as he aims to secure one of his main Rangers targets – winning a medal. Hill joined Gers last summer with his near-20 year career record only showing winners medals from the English Championship and Championship play-off final in 2011 and 2014 respectively, both with Queens Park Rangers, and a League Cup runners-up gong from the 2000 final with Tranmere Rovers. 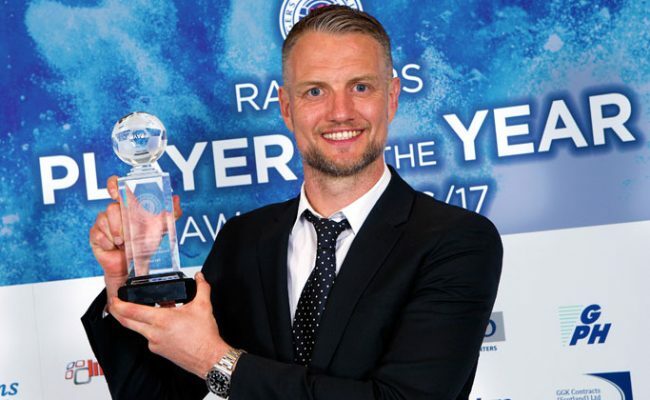 Hill admits the possibility of adding to his awards cabinet was one of the main reasons why he switched to Glasgow in the summer, and he recognises the last realistic chance of winning something this season comes in the Scottish Cup. 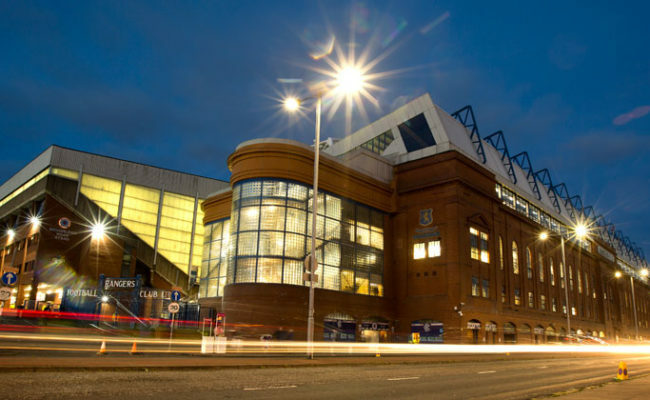 Speaking exclusively to RangersTV.tv, he explained: “It’s another chance to win silverware and fill out the trophy room. It’s really our last effort at getting some silverware this season and we need to hit the ground running, and we know how important it is for everyone at this club to get the right result. 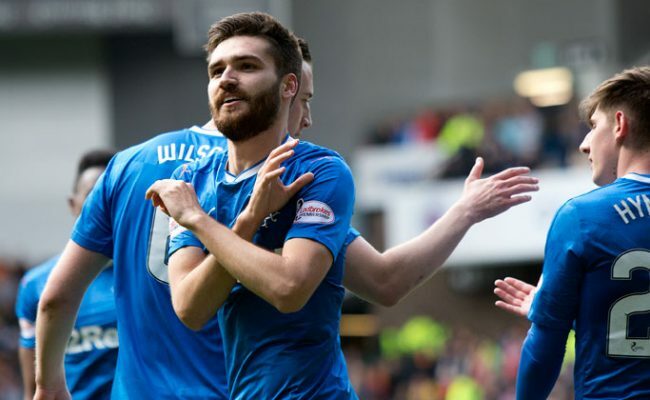 Hill, along with the rest of his Gers teammates, was left gutted as they failed to defeat Ross County in the Premiership on Saturday. 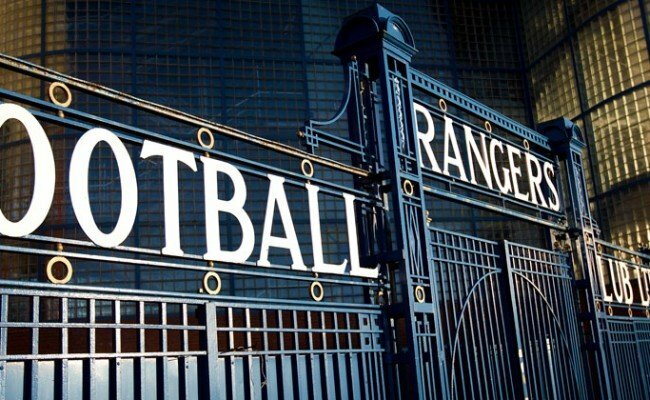 He is therefore determined to make amends this weekend, although he understands the challenge they face from Morton, who are pushing hard for promotion from the Championship. Hill continued: “It’s just another game to try and win. Unfortunately we couldn’t do that on Saturday even though we had all the chances we created, and hopefully we can cut out the sloppiness and take the chances we do create early and hopefully give everyone a good afternoon. 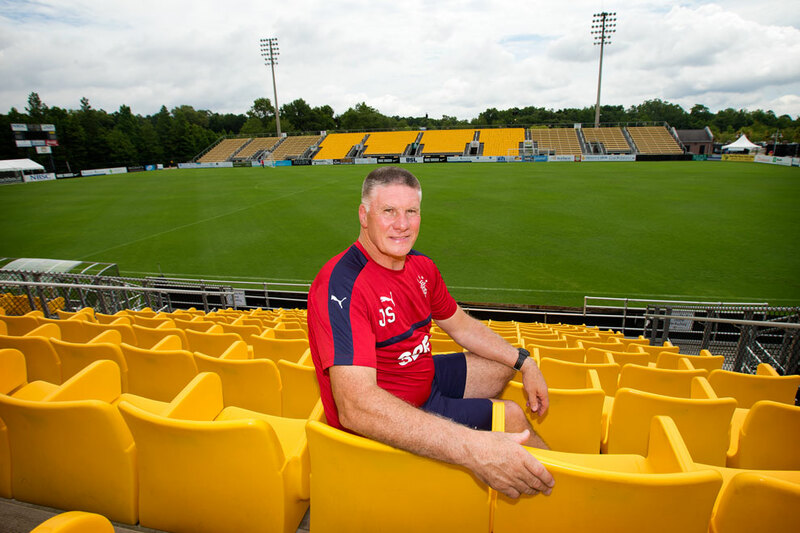 “I don’t know much about Morton, but speaking to a few of the boys who played against them last year, all they could say was good things about them.